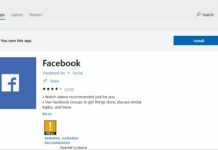 Microsoft today released a new update to its Groove Music app for Windows 10 and Windows 10 Mobile. The app has been updated to version 10.16092.10312.0. This update is the same update released to Fast Ring Insiders couple of days ago. Below is the changelog for the update. 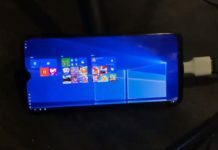 The company also released a new update to its Films and TV app for Windows 10 and Windows 10 Mobile for Release preview ring insiders. The app has been bumped to new version 10.16092.10312.0. The update is a minor one, below is the changelog of the update. Buy episodes subsequent TV during your binge-watching sessions. 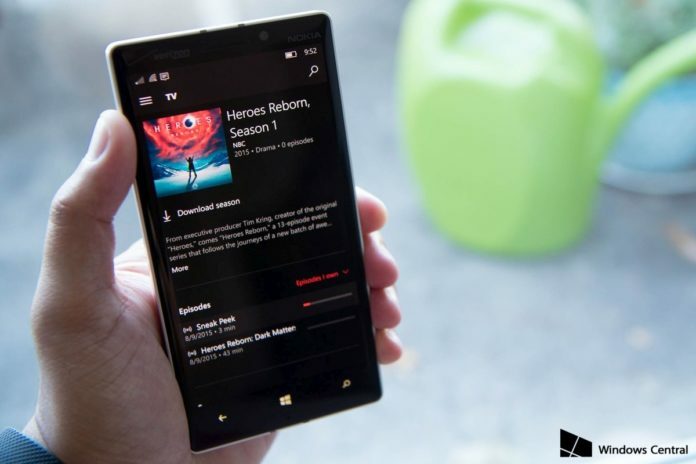 Download Films and TV app for Windows 10.